This Pentaho tutorial will help you learn Pentaho basics and get Pentaho certified for pursuing an ETL career. Through this tutorial you will understand Pentaho overview, installation, data sources and queries, transformations, reporting and more. 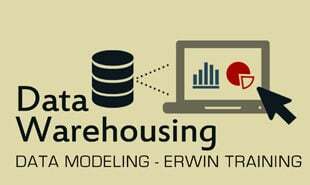 You will learn how to validate data, handle errors, build a data mart and work with Pentaho repositories. Learn Pentaho from Intellipaat Pentaho Course and excel in your career. Popularly revered as open source Business Intelligence package, Pentaho has phenomenal ETL, analysis, metadata and reporting capabilities. This BI tool helps customers recognize the benefits of big data while offering a cost-effective, agile and productive cloud delivery model. Get the Pentaho training from Intellipaat for grabbing the best jobs in the business intelligence domain. 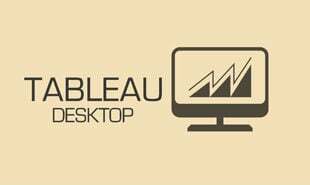 It is a multi-purpose BI platform allowing enterprises to analyze, integrate and present data through comprehensive reports and dashboards. With a self-exploratory designed interface, Pentaho has made valuable contributions in data analytics, providing business suggestions and presenting your data and information in interactive report formats. Connectivity allows contents to be directly published on BI server. Learn about Pentaho data integration in this incisive video now. The commendable flexibility of Pentaho has accelerated its adoption by majority of enterprises and business groups today. They rely on Pentaho services to identify the barriers that block company’s ability to extract value from data. Further, Pentaho provides various solutions and translate data into value. Together with open source technology, it supports extensible and embeddable architecture allowing each member to make use of the services. Easily embeddable: Pentaho supports multi-tenant architecture, which allows embedding analytics into any workflow application like Cloud, mobile and hybrid data models. Power to integrate: It accurately integrates and blends data from multiple sources, regardless of the deployment environments. Provides flexibility of analytics, turning big data into valuable insights. Interactive and simple visual tools: The visual drag and drop tools at Pentaho keep users away from the burdens of complex coding. Presentation layer Contains data available through reporting, analysis, process management, etc. 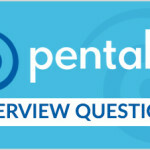 Read these Top Trending Pentaho interview Q’s that helps you grab high-paying jobs! 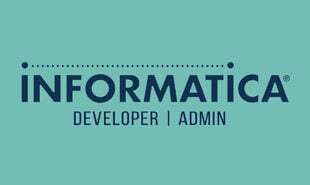 This learning package at Intellipaat will also help you in performing validations and handling data errors. It will give deeper insights into working with databases and performing advanced operations on them through real-time examples. In fact, each heading of this tutorial is clear and simple to grasp even by entry-level individuals. If you are passionate about big data processing and generating best business reports, this tutorial will serve an excellent roadmap to navigate you in the right direction and take you to the next level in your career. Nonetheless, if you are familiar with Pentaho, you can refer to this tutelage and quickly retouch your Pentaho concepts and gain perfection. 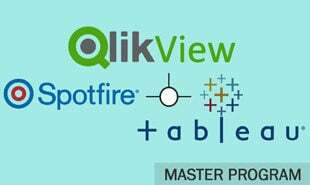 Entry-level enthusiasts and advanced professionals aspiring bigger careers in Business Intelligence (BI) and Data Analytics. "4 Responses on Pentaho Tutorial - Learn Pentaho from Experts"
The content seems to be pretty exhaustive and excellent. Great Learning. The tutorial is well designed, explaining all the topics in short ,precise n easy to understand manner. Great Tutorial for beginning with Pentaho. The material is really well organized and easy to understand and go through. A good preparation material to brush up the concepts with excellent content .Thanks to Intellipaat for providing such tutorials. 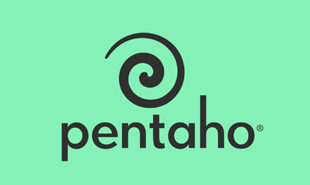 Sign Up or Login to view the Free Pentaho Tutorial - Learn Pentaho from Experts.